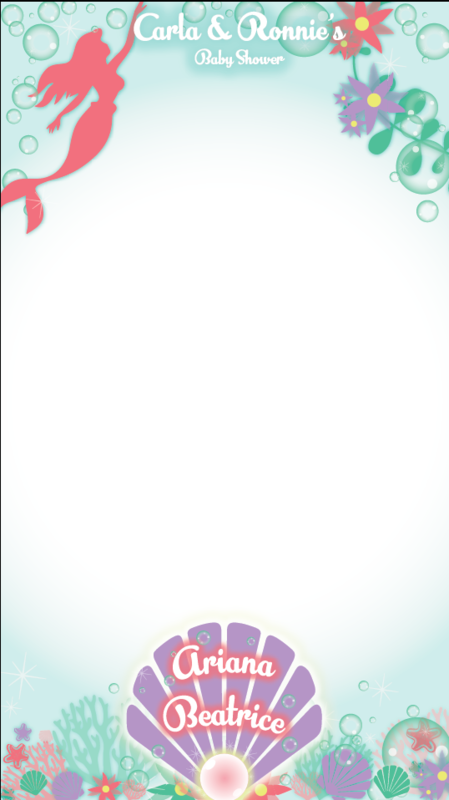 I created a mock of invitations for my nieces birthday party. 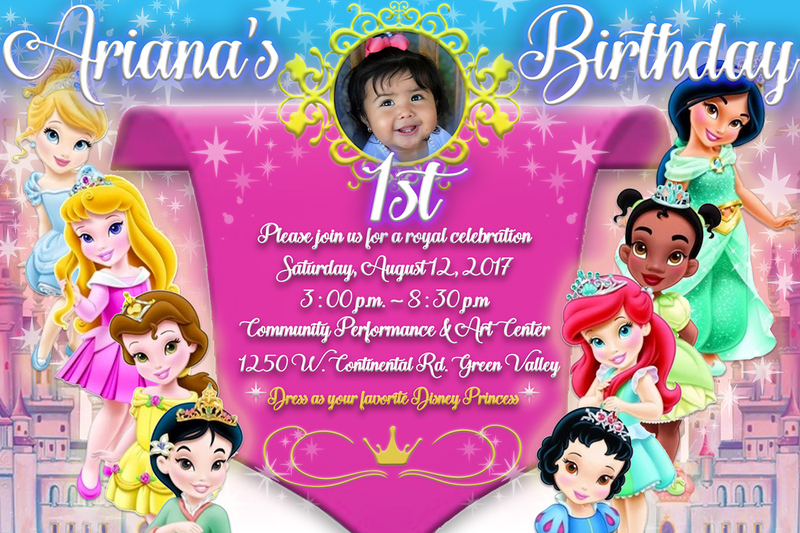 Her theme is Disney Princess, so i used the Disney Princess as toddlers. 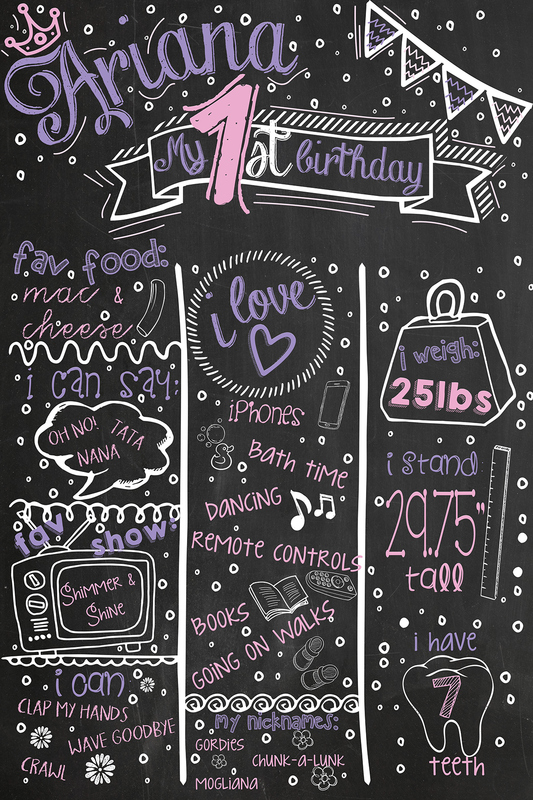 I also created a fun fact board about my nieces first year accomplishment creating a faux chalk board theme. Both of these creations are for personal use and not sold for profit. All rights to the Disney Company.